Last summer, I travelled to the USA with my family and I can say that it was the best summer of my life. First of all, we went to New York. 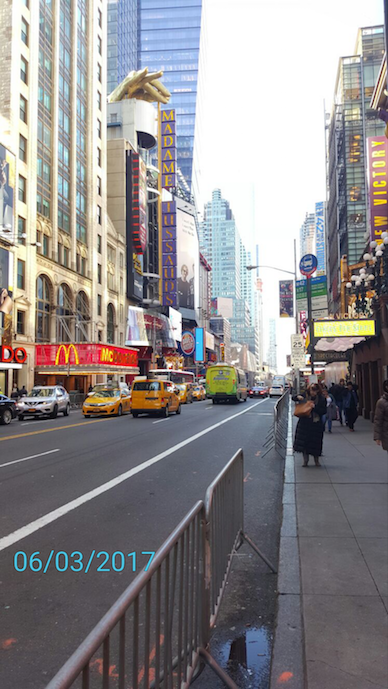 There, we spent our time visiting the most important places like Times Square, Manhattan, The Statue of Liberty and many others. I wanted to visit the Bronx neighbourhood because there are many “Hip-Hop” singers that I listen to almost everyday but my parents told me that it was too dangerous and we didn´t go. After a week there, we went to Boston where my cousins live. They showed us many of their customs, they were very different from ours! Unfortunately, summer finished very quickly and we had to go back home. In my opinion, you should visit the USA because it´s an amazing place and you will spend the best time of your life. Pedro Jesús Román Jiménez. 2º Bach. 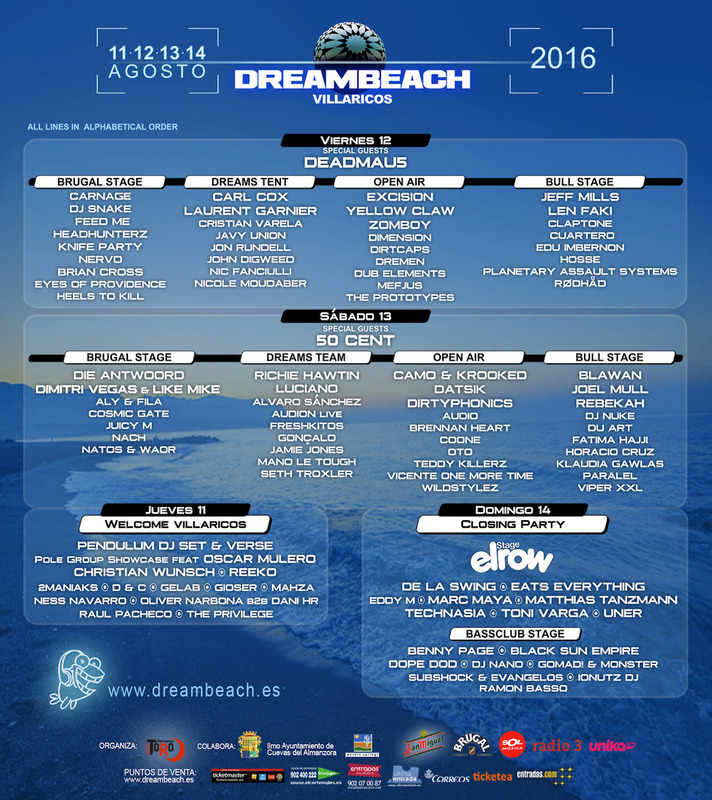 Dreambeach is a festival which has been celebrated since 2013 near Villaricos´ beach in Almería. It consists in an electronic music event where international disc jockeys, such as Prodigy or Pendulum, go to make people enjoy themselves by playing their music. Almost 80,000 people go there every summer and it has even won some awards. Moreover, it isn´t expensive as long as you are one of the first hundred people who buy the tickets, you only have to pay 40 euros. Nothing can be compared to being surrounded by thousands of people and listening to live music, jumping and singing out loud. Though you may also find people who spend their time there taking pictures instead of having real fun. In conclusion, it is an experience worth living. A celebration called ‘Saint Sebastian Party’ is held annually in my village, which is Fondon. 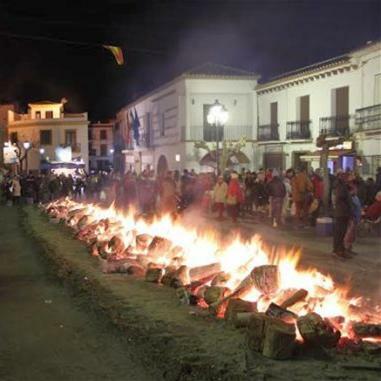 It is celebrated on January 1st and it is very popular in the Alpujarra Region, where most of the villages hold similar celebrations. This event brings together a lot of people in the main square of the village for lunch. There, a huge fire is set and people roast pigs in it and eat steaks and chops almost for free. After lunch and during the whole afternoon, the party continues with music, drinks and shows. Eventually, when it comes to dinner, people have the leftovers of the midday. The best things of the party are, by far, the enjoyable atmosphere and the outstanding food. Saint Sebastian Party is one of the most appealing attractions for people sightseeing in the area. ﻿WHAT WOULD YOU DO IF YOU WON 150,000 EUROS? I love animals so I would donate some money to an animal charity and I would buy toys for my cats and my dog Sisuca. I would buy the most expensive computer for my dad because he is a systems analyst, and the most beautiful boots by Prada for my mum. Next, I would pay a holiday in Argentina with my family for the summer. We would go to visit museums. Finally, I would like to go to the best festival in the world “Coachella” and I would pay the camping and food for us (my friends and me). It’s so fascinating! What’s your favourite piece of art? There have been many amazing inventions in the last hundred years. In my opinion, the best invention is the microwave. It’s really good! 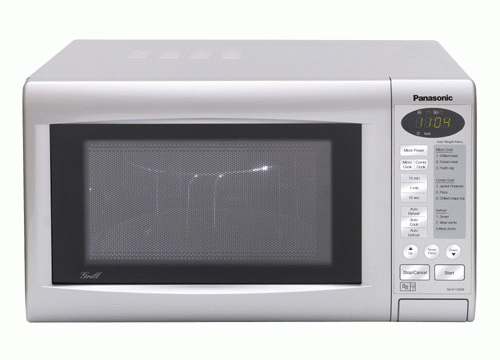 Thanks to the microwave, you can heat different types of food. If you haven’t got time, you can heat milk in less time with microwaves. Even, there are some kinds of microwaves which brown meat or cakes. It’s incredible! Moreover, you can defrost bread, for example. What else do you want? It has all you need! From my point of view, life is more comfortable with this invention. In addition, I consider it useful. 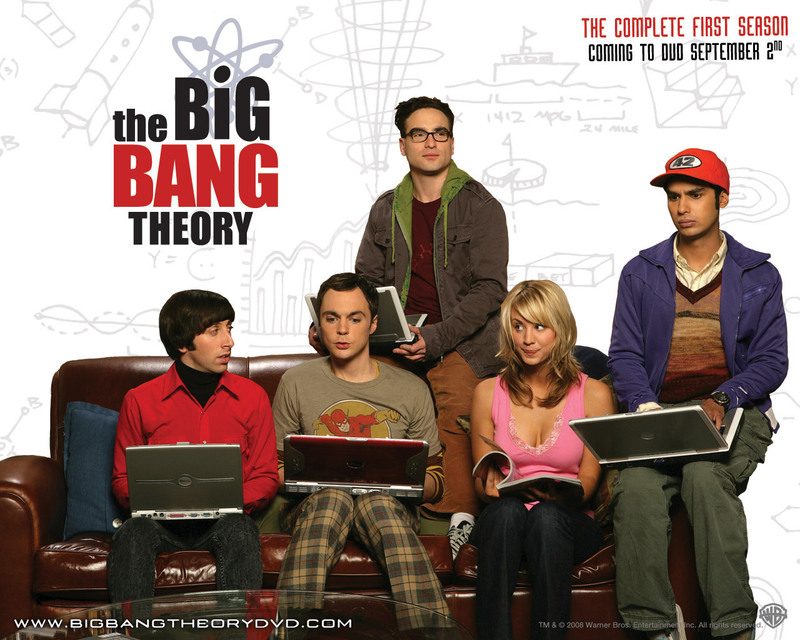 This TV programme shows the life of five people: Leonard, Sheldon, Howard, Raj and Penny. I think it is the best sit-com on TV. The four guys, Leonard, Sheldon, Raj and Howard are a group of scientists and friends who love comics and science fiction movies. Leonard and Sheldon live together in the same appartment and Penny is their neighbour. Sometimes Raj and Howard go to the flat of Sheldon and Leonard and play games or have dinner with them and Penny. The intelligence of the four guys is contrasted with Penny’s “common sense”. Over the time, they start having relationships: Bernadette – Howard’s girlfriend (later his wife); Amy, who joins the group after being matched with Sheldon on a dating website (then Sheldon’s girlfriend); Emily, a dermatologist who dates Raj; Penny and Leonard fall in love. I like watching The Big Bang Theory because it is very funny and it makes me laugh all the time. Even if you think that science is boring, you’ll enjoy it with the love stories and humour of the programme. You can watch it in the channel TNT. 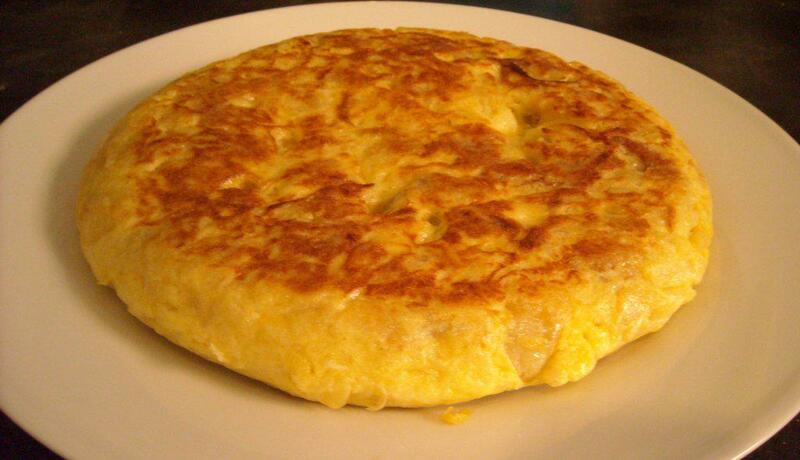 The Spanish omelette is one of the most famous recipes in Spain, with lot of variations. Usually we make the “tortilla española” with eggs, potatoes, and olive oil, but sometimes we use also onions. Peel, wash and dry the potatoes. Cut them into thin slices and fry them in a deep frying pan with olive oil at an average temperature in order to cook them slowly. Add thin slices of onion. Fry it slowly with the potatoes until they are soft and begin to get brown. Remove them with the slotted spoon. The oil is drained after ten minutes. Beat the eggs with a little salt in a bowl. Add the potatoes with the onion to the mixture. Put back the friying pan with a little drained oil and add all the mixture. Cover the pan and cook it slowly for about five to ten minutes, until it is cooked on one side. Turn the omelette to cook it on the other side with the help of a lid or a flat plate. It has to be golden on both sides. Hi there! 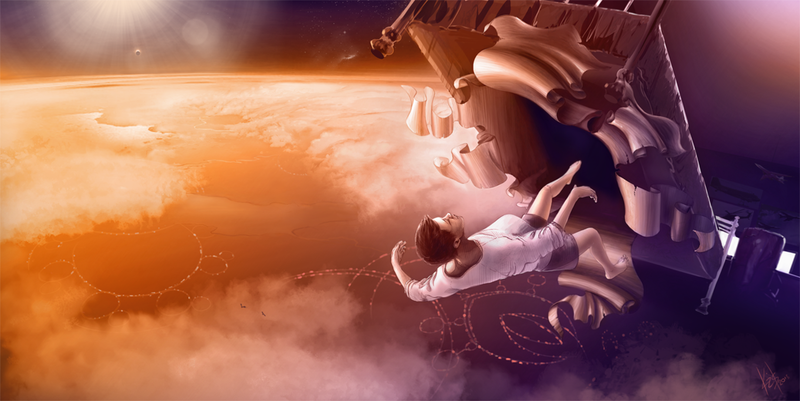 In this article, I’ll try to explain what a lucid dream is, how you can get one, and how it works. First of all, when I started researching this topic, I realized that this is an entire world of information, and I wasn’t prepared to understand all that it can give me, so I can only give a generally explanation. If you are interested, you can get a lot of information from this website (http://www.lucidity.com/LucidDreamingFAQ2.html). Most of the info I found is in there. When you are sleeping, your subconscious create a world based in your experience in real life, so all your dreams are memories accompanied with your wishes, your fears, your shames, and a lot of feelings. So you get lucid when you realize you are in a dream, and then you can do whatever you want, you can fly, meet with your favorite celebrity, brake walls, change the world you’re in, change an object for another and much more. The limit is your imagination. 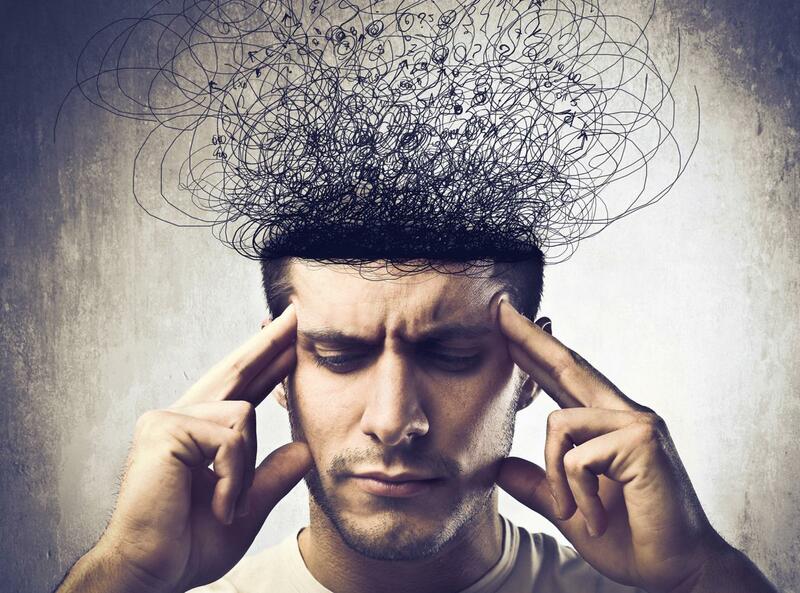 How can I get a lucid dream? 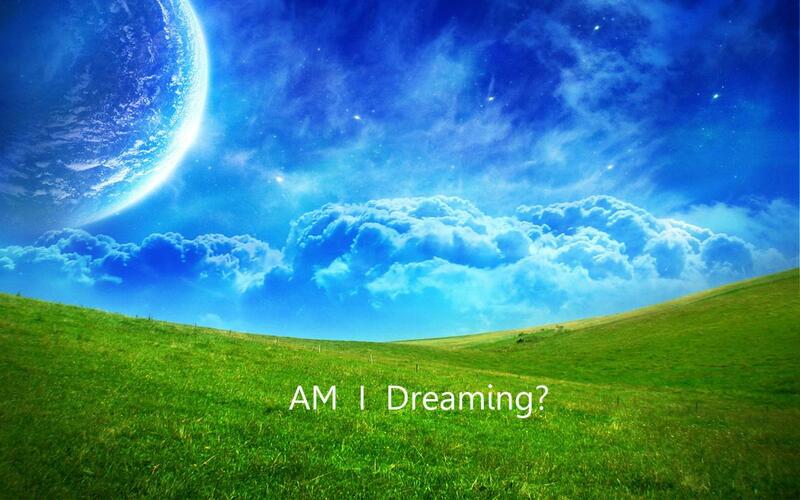 The first step to have a lucid dream is to try to remember dreams. The only thing you must do is to repeat “I have to remember my dream” constantly before going to bed . When you awake the next morning you should have a notebook next to your bed and write down all that you remember about the dream, and do it every night. Also, reading the notebook can help us to understand the nature of our dreams. The next step is to think what you want to do when you are in a lucid dream; you can repeat it before going to sleep, and write it on the notebook. This is a good way to start. 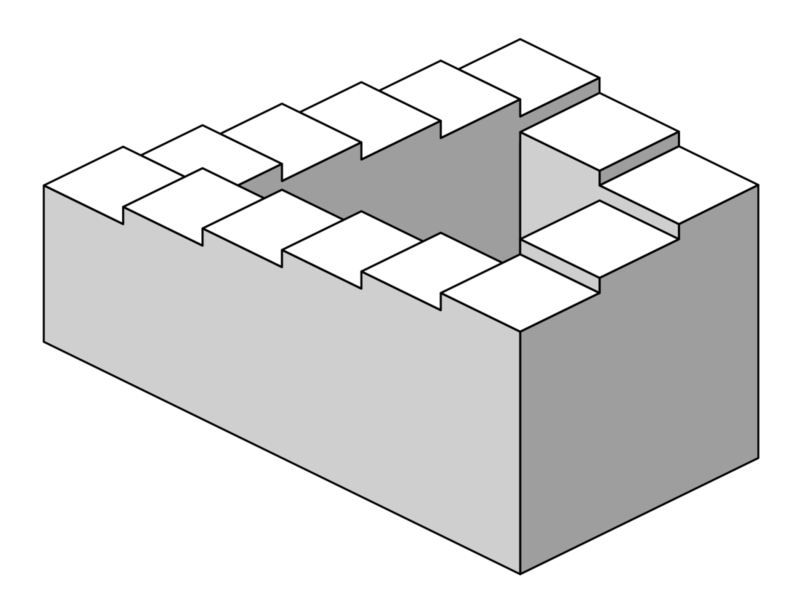 This is the paradox of the endless stair, and it is a cause of why sometimes we can’t move in a dream, we are trapped into a paradox. But this topic can be for another article. If you are in a dream and you can realize a paradox, congratulations! you are near to have a lucid dream. Try to cross the palm of your hand with a finger of the other hand. If you can, you are a very strong person or the most probably you are dreaming. Look at the border of the objects, and if you see a blur, you are sleeping or you should go to the oculist. Read something in a book or anywhere, then turn around, look again to the thing you read and if it has changed, you are dreaming. Put on some electric gadget, and if it reacts strangely you are probably sleeping or just the gadget is broken. Cross with our hand a wall or a solid object. Move objects with your mind or try to make something appear. Remember while sleeping something you thought when you were awake. Read something and when you wake up, try to remember what you read. Now go with the worst part of this. You know all have consequences. When you are sleeping, your subconscious could decide to expulse you of your own reasoning, your brain is awake but your body isn’t. This is called sleeping paralysis. 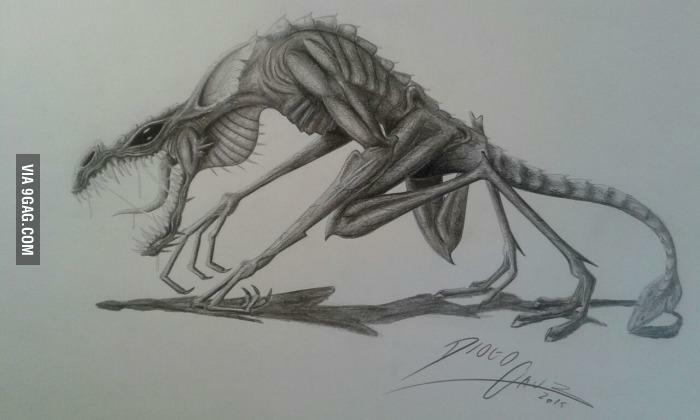 You can’t move, you won’t probably be able to open your eyes, maybe you can’t breathe and the worst of all, your mind can show you your worst nightmares: monsters can appear into the shadows of your room, the luckiest people can feel them, but some people don’t have luck and can also see them. 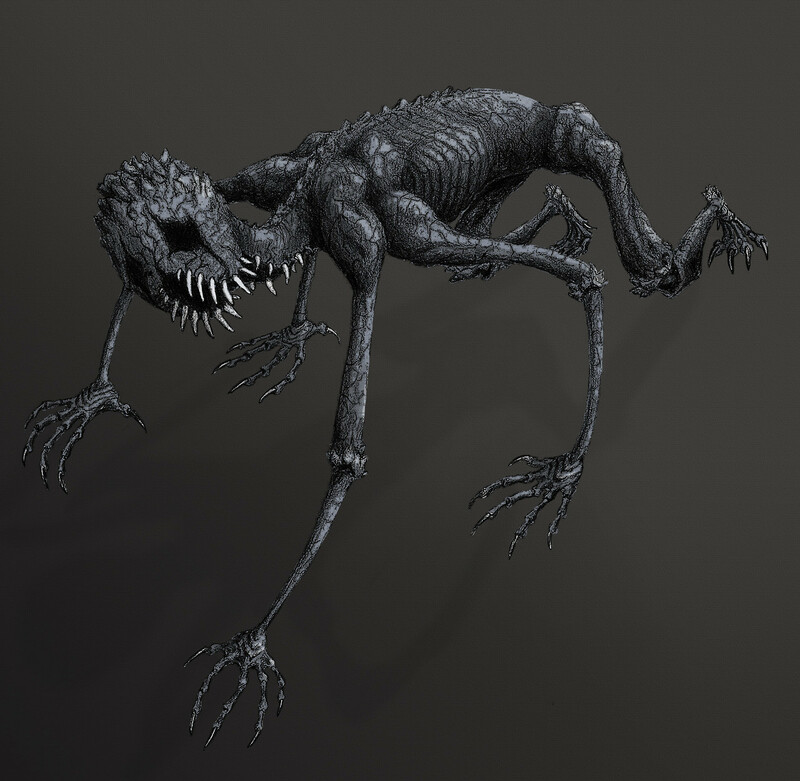 Some of these people made a representation of those monsters, now I have to warn you, if you are sensible to this, I advise you to keep scrolling or to close the website, because these monsters are real, they are in our mind. 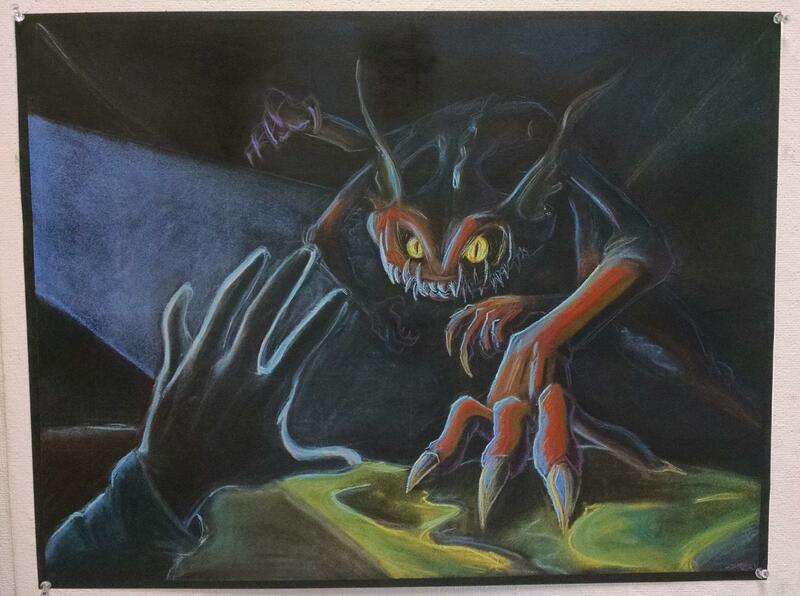 Sleep paralysis is suffered by a little percentage of people that use lucid dreams, but you can fight it. Only you have to know that it is a dream, there is no real danger, and then you awake. 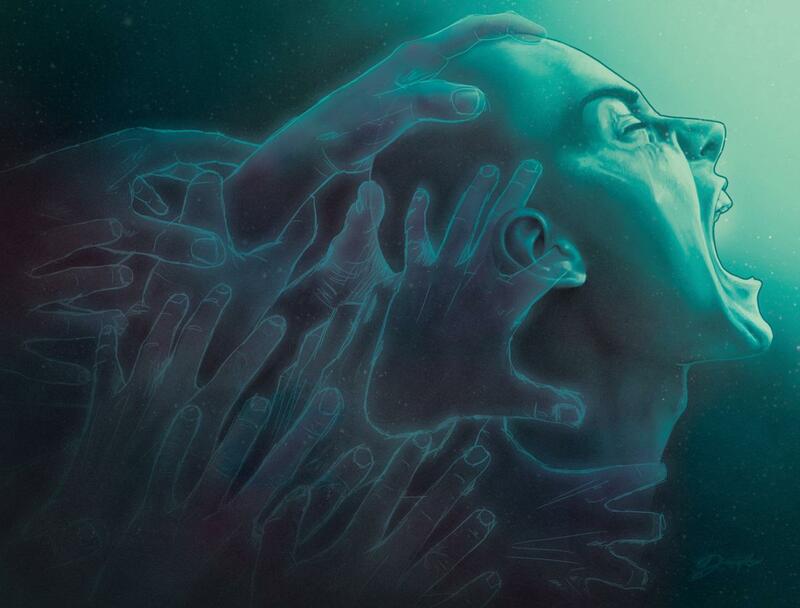 Now you know the risk, it’s your decision to try to have a lucid dream or not. Now I must say good bye. I hope you like the post. 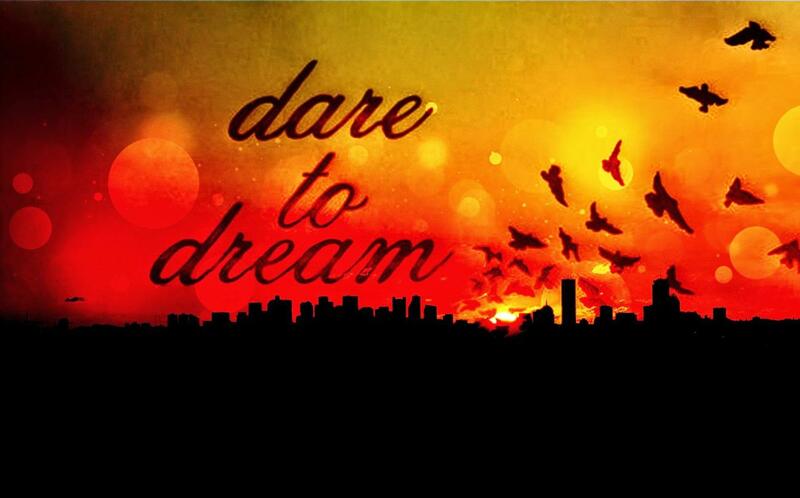 And remember, dream with your minds open. Photography: more than a hobby! Hi, guys! In this article I’m going to tell you some facts about photography that probably you don’t know and that are very interesting. Nowadays it is too common to see beautiful photos that we forget in seconds, and photography helps us to know what the world is like without the need to travel. But, can you imagine a life without photos? Is photography good for our health? 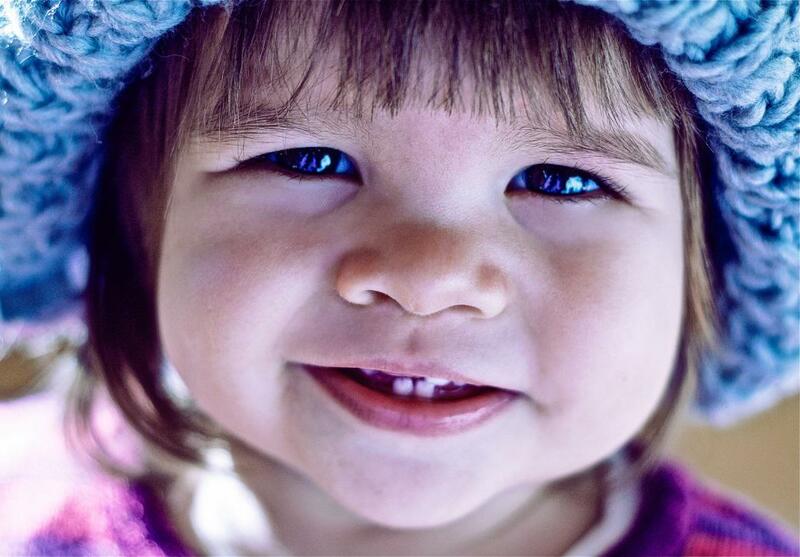 Photos bring a lot of different emotions in our life, and studies made by scientists tell us that to see a photo of the person we love the most can help us to reduce pain in the same percentage as a dose of ibuprofen can do, because it can activate a part of the brain making its performance improve. The first camera was invented by Joseph Nicéphore Nipére, in 1816. 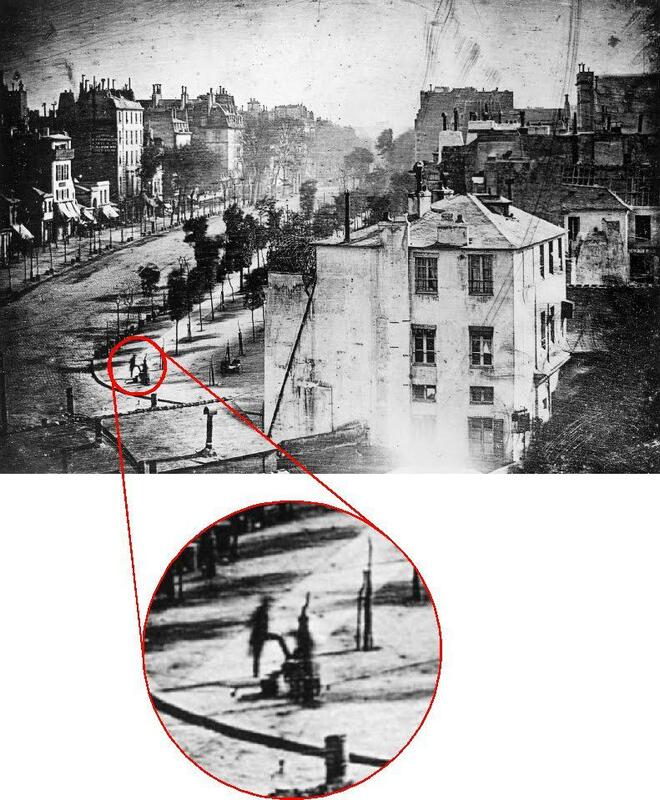 And, do you know who was the first person photographed? Look at this! 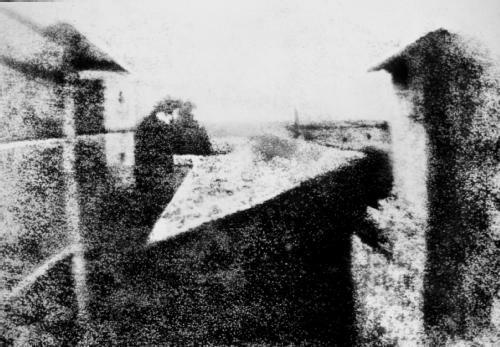 This photo was taken between the end of 1838 and the beginning of 1839, by Daguerre. As in the other article in which my partner and me wrote the interview to Domingo Leiva, a photographer from Almería, I contacted Susana Rodríguez. 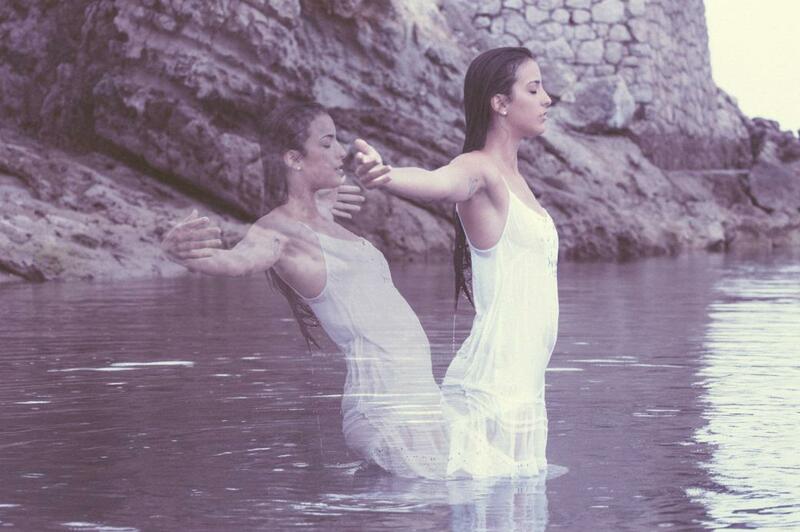 She is a famous photographer from Barcelona (North Spain) who takes very beautiful photos. She is also a very kind person, with a lot of imagination and a very strong personality, so here’s the interview! I hope you enjoy it. Well, Susana, why and when did you start taking photos? I think I’ve always liked it, but I was born in a family which isn’t artistic at all and where there isn´t too much imagination. I started to improve my photos when I signed in my first social network. I used to use a simple digital camera. When I was 19 I bought my first reflex camera and started learning, and when I was 21 I did a superior grade course that taught me the technique that I needed. So then, I began to feel “professional” . Which were some of your best experiences thanks to photography? The best thing of photography is that you can create your own stories. 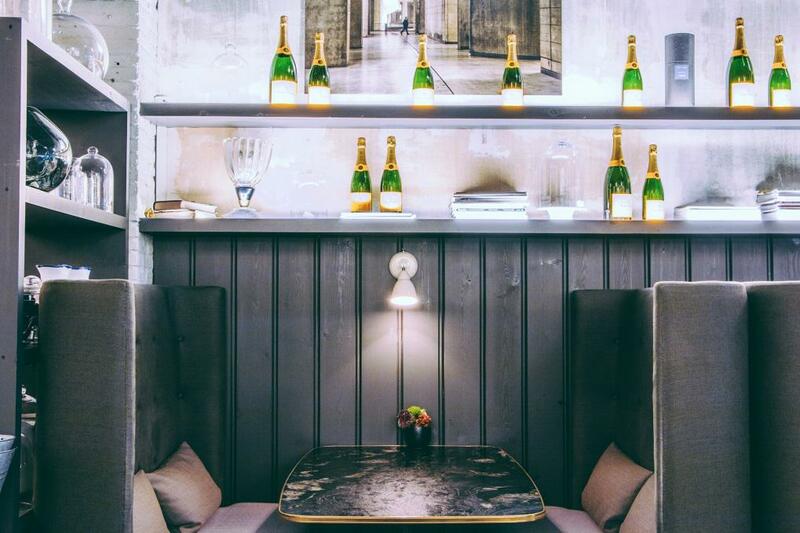 When you travel you can bring with your memories perfectly reflected on images. My best and unforgettable moment was the birth of one of my nephews. Do you take photos because it’s your work or because you like it? Both of them. But I try to do other things apart from photography because I don’t want to get bored with it. Which place did you like the most taking photos? There are a lot of places to take amazing photos, but my favourite ones are the beach and nature. But there is nowhere in particular. And finally, what advice would you give to beginners in photography? I would say that they should try to transmit things and feelings with the images they take. After all, we see a lot of beautiful photos during the day that we forget in a few seconds. But a different thing is a photo that can make you feel something or can stir something up inside you… You will remember it forever. Hello! I’m Carla from 4ºA, and today I’m leaving you a new interesting article. As you can see, the subject is about a type of martial art that I regularly practise. 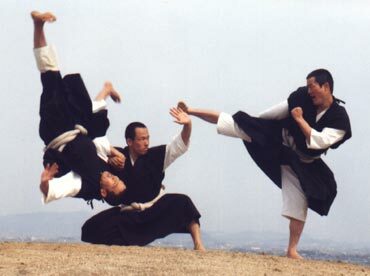 This is Shorinji Kempo. Most of you are going to learn new things after reading it, so let’s do it. Shorinji Kempo is a method of personal defense and individual growth, a way to cultivate your soul and very useful for people who have trust, courage, and sympathy, thanks to its philosophy, techniques, and its educational system. This humanist and positive philosophy is transmitted by acts and not words; it trusts and believes in man as the solution to human problems. So Shorinji Kempo teaches us how to live happily supporting each other, promoting values like generosity, justice, solidarity, and tolerance. Shorinji Kempo was founded by So Doshin in Japan, in1947. This man recorded all its knowledges on martial arts, that he had acquired since he was a child, firstly with his grandfather, and later with his Chinese teachers. And he brought everything together to join his talent and martial ingenuity creating this new discipline. -Juho: actions like escapes in the face of different grips, immobilizations, and techniques of pressure to vital points. Some interesting facts about Shorinji Kempo are that teachers are not paid, and partners’ fees are for their own formation (to get material, to pay the place where we train,…); the group is mixed, there are men and women from different ages; furthermore, there are no competitions, so they aren’t included in the club’s activities, (at least here in Almeria). Perhaps, this is the reason why Shorinji Kempo isn’t as known as other types of martial arts, like tae kwon do or karate, which are also part of olympic games. Its philosophy doesn’t promote a competitive spirit, quite the opposite. Finally, I have to say that I love it, because I have spent funny moments learning many things, and although there have sometimes been bad moments, I have never given up, because I know I will have gratifications after all. So, I hope you like it and feel curiosity to know more about it and that you will come to try Shorinji Kempo one day . Do you like basketball? Do you know about Almeria basket? The legend of "El Cortijo del Fraile"